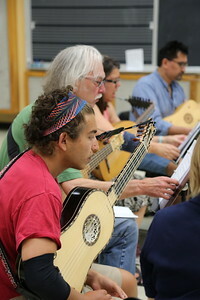 An in-depth look at Spanish solo song, from 13th century cantigas to 17th century tonos humanos. 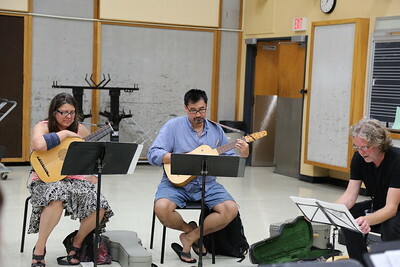 Students prepared suggested pieces to work on in class. 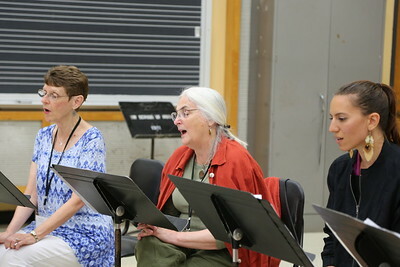 They explored poetry and form, expressive style, pronunciation, ornamentation, and other performance practice issues. 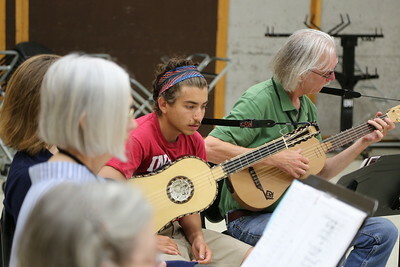 For singers and accompanying instruments such as lute, guitar, harp, harpsichord, and viol. 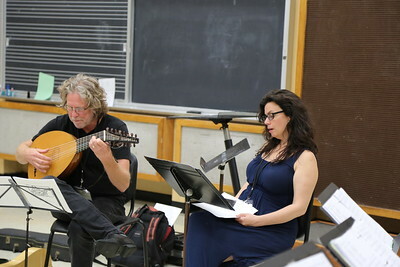 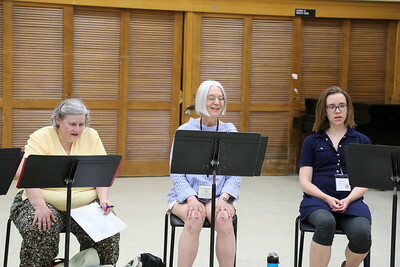 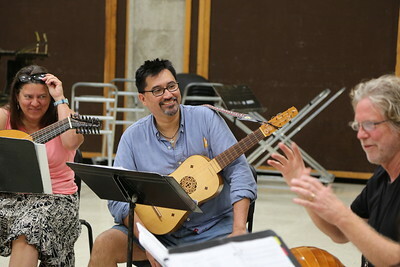 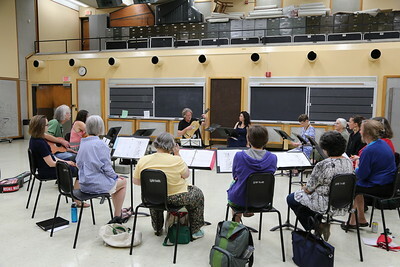 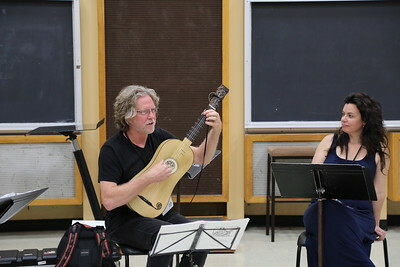 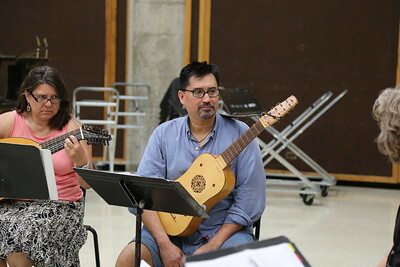 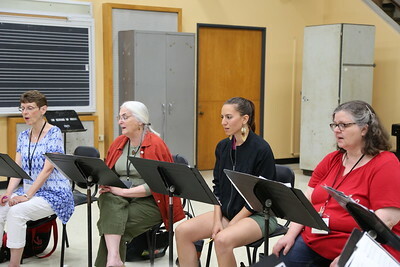 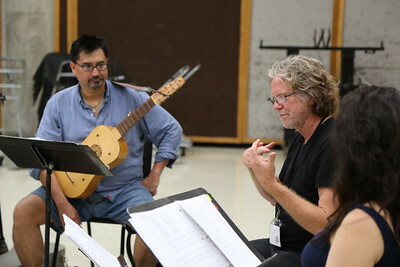 "Survey of Spanish Song" class taught by Grant Herreid (left) and Nell Snaidas (right) at the 2017 Madison Early Music Festival in the Humanities Building at the University of Wisconsin-Madison Mead Witter School of Music. 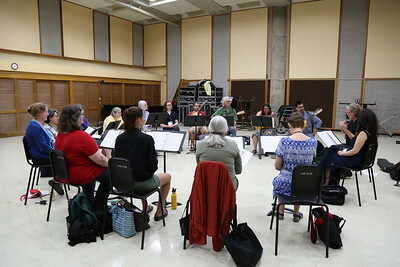 Participants in the "Survey of Spanish Song" class taught by Grant Herreid and Nell Snaidas at the 2017 Madison Early Music Festival in the Humanities Building at the University of Wisconsin-Madison Mead Witter School of Music. 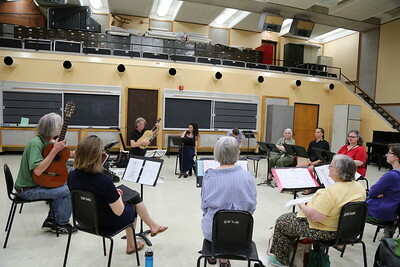 Participants with Grant Herreid in the "Survey of Spanish Song" class taught by Grant Herreid and Nell Snaidas at the 2017 Madison Early Music Festival in the Humanities Building at the University of Wisconsin-Madison Mead Witter School of Music. 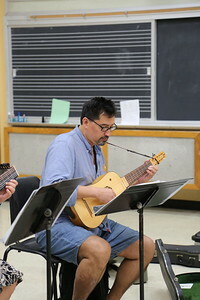 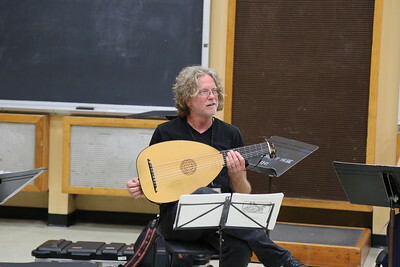 "Survey of Spanish Song" class taught by Grant Herreid (pictured) and Nell Snaidas at the 2017 Madison Early Music Festival in the Humanities Building at the University of Wisconsin-Madison Mead Witter School of Music. 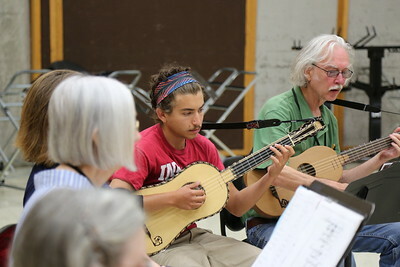 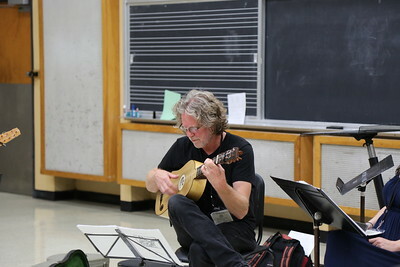 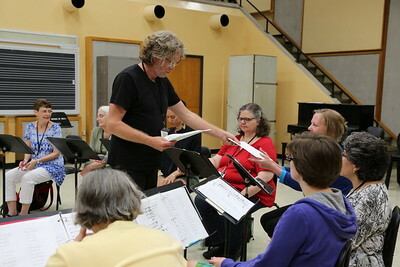 Grant Herreid, in the "Survey of Spanish Song" class taught by Grant Herreid and Nell Snaidas at the 2017 Madison Early Music Festival in the Humanities Building at the University of Wisconsin-Madison Mead Witter School of Music. 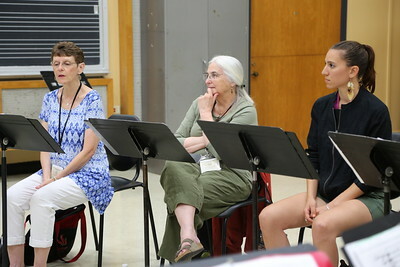 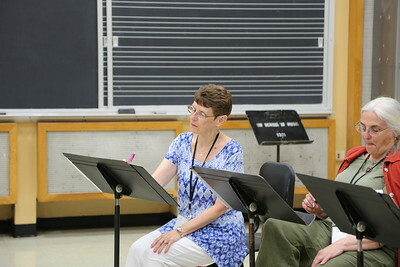 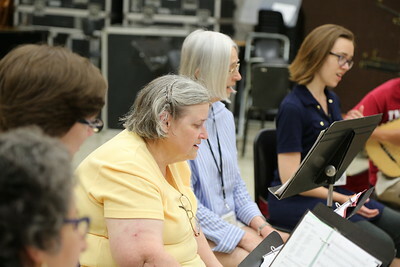 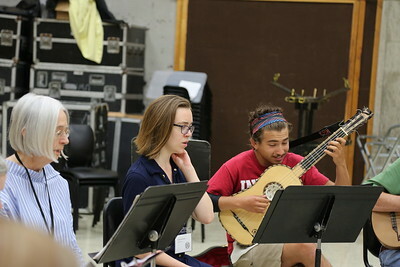 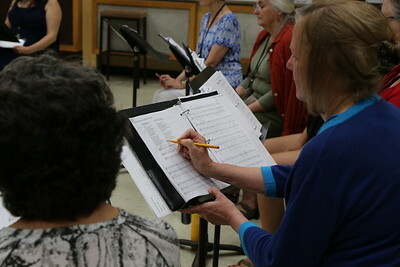 A participant in the "Survey of Spanish Song" class taught by Grant Herreid and Nell Snaidas at the 2017 Madison Early Music Festival in the Humanities Building at the University of Wisconsin-Madison Mead Witter School of Music.